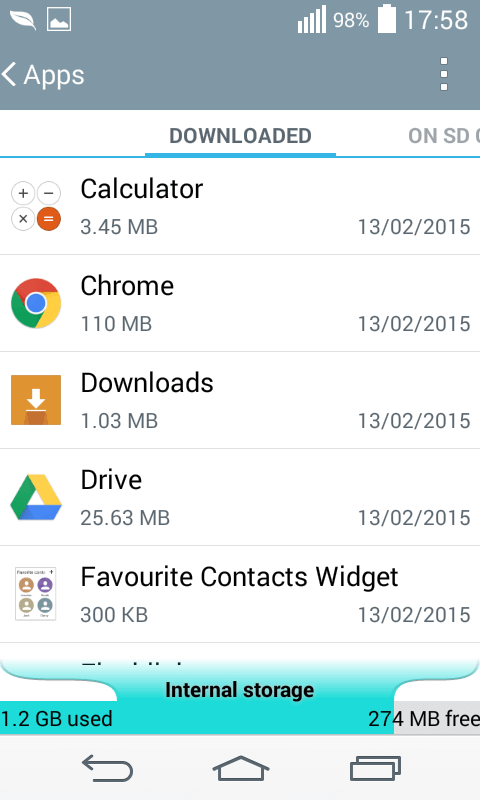 In this article you’ll learn how to Remove the Google Search Bar from your Android device. These Remove Google Search Bar instructions work for all versions of Android. Google Search Bar not working? Need it removed? Many Android users have been asking how they can have the Google Search Bar removed from their device’s homescreen. As useful as it may be, some people would just prefer to have that extra space on their smartphone’s desktop freed for other, more regularly used icons/widgets. There are quite a few ways to remove the Google Search Bar. In this article we will cover the most common and frequently used ones, explaining their pros and cons. Just know that in some cases it might be better to just leave the search bar as it is, instead of risking causing unnecessary errors to your device or disabling any functions, that you may still want to have. This is probably the easiest, quickest and safest method. All you have to do is tap and hold onto the google search bar and then drag it upwards. You should be able to see a Remove button/ icon at the top of your screen. Just drag the search bar to it and it should no longer appear on your homescreen. Always try that method first. It is possible that you may be unable to use that method for whatever reason. However, in most cases, especially with newer Android devices, getting rid of that (or any other) widget is a piece of cake. Just use the dragging method and it should be gone in no time. The Google Search will still remain on your smartphone in case you ever need it again or if you want to have the widget back on your desktop. You can use this method in case you cannot simply drag-remove the widget. 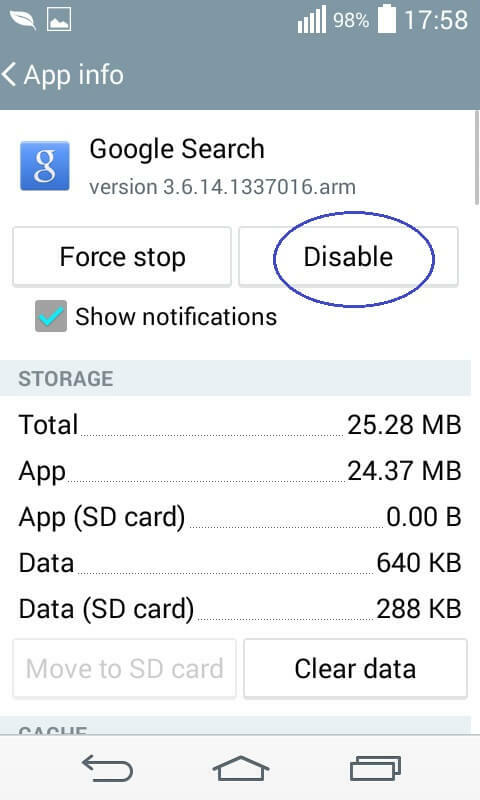 However, keep in mind that by disabling the Google Search app you will also disable Google Now. If you don’t want that to happen but you still want to have the search bar removed, go to our next suggestion. 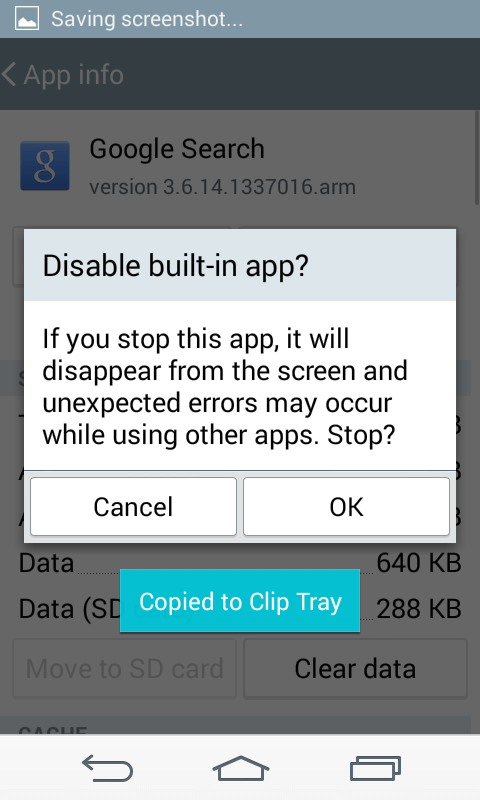 If you are okay with disabling Google Now along Google Search, here’s what you need to do. Go to Settings > General > Apps > All. Find the Google Search app and tap on in. You will be warned that if you disable the app it will disappear from your screen and you may also get unexpected errors with other apps. Tap on Yes and you should no longer have the search field displayed on your desktop. 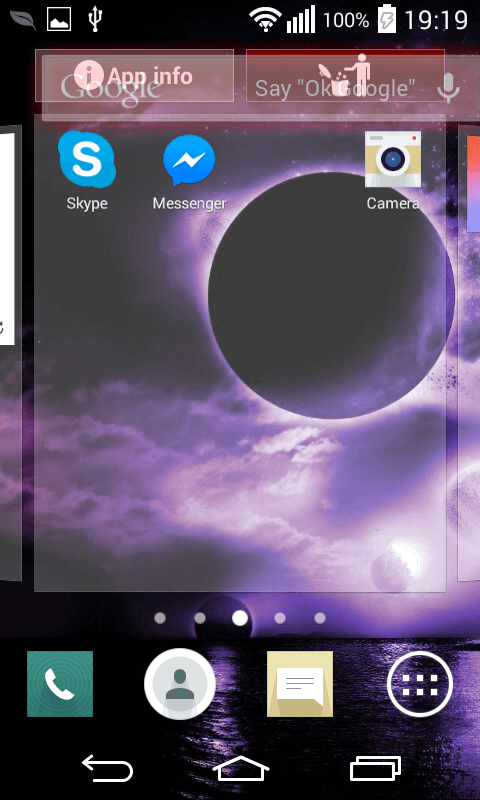 A custom launcher is a tool/app that will enable you to customize your homescreen. These can be downloaded from the Google store. You may want to go for this method if our first suggestion does not work on your device and you don’t want to disable Google Now along Google Search (which will be the result from going for our second suggested method). 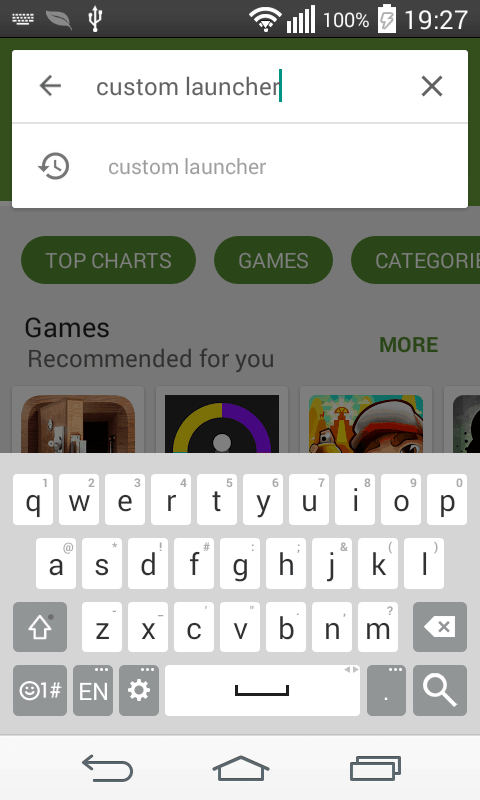 To get custom launcher simply go to your smartphone’s store and search for one. There should be many alternatives, just pick the one that appeals to you the most. You may want to check it’s reviews as well. Download/install the app and then launch it. Now you can customize your homescreen at will. With most custom launchers all you’ll need to do so as to have the search filed removed is to go to the desktop settings and set the entry for persistent search bar to None. 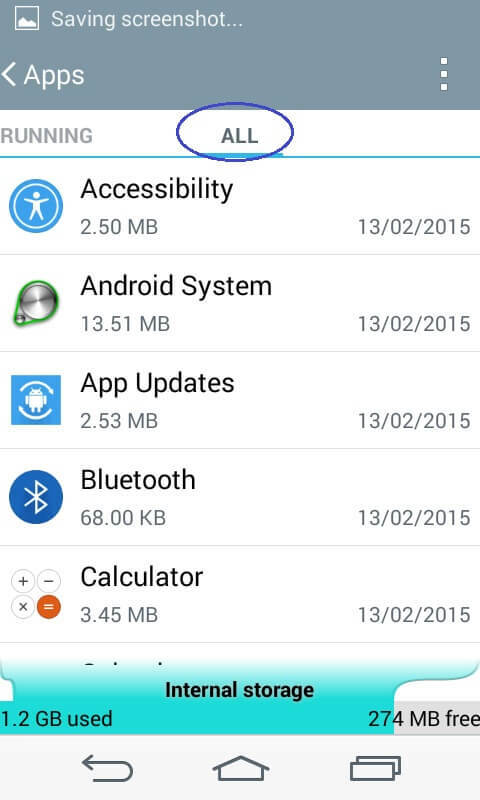 A rooted smartphone generally gives you quite a few extra customization options for your device. Basically, having a rooted android phone is similar to being able to use an Administrator account on a Microsoft computer. It’s just that smartphones don’t have a built-in way for users to access that root account. Therefore, it requires a bit of extra skill and knowledge so as to root your device. 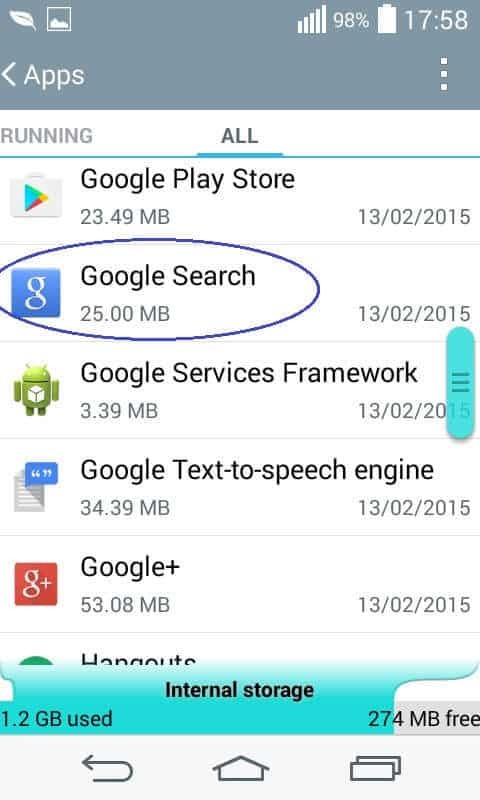 The method for removing the google search bar in this paragraph is applicable only for rooted devices. If you don’t have access to your smartphone’s root account, you may want to go back to our previous suggestions. For those of you who have a rooted mobile device, you can use a custom ROM to get rid of any unwanted apps and bloatware that you don’t want or need. 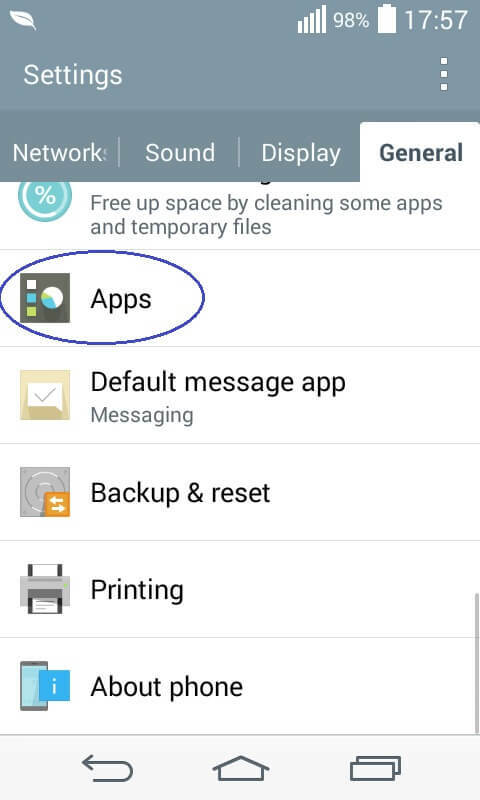 You see, many apps (especially pre-installed ones) cannot be removed or customized on a device that has not been rooted. For example, if our first suggested method (drag-remove the widget) does not work on your smartphone, using a custom ROM on a rooted device will now enable you to do use our first method and simply drag the widget to the trash can. However, if you are not sure about rooting your device or using a custom ROM, you might consider either simply disabling the Google Search app or using a custom launcher. Microsoft’s Surface Studio pre-orders now available! Chrome launches new audio focus feature!